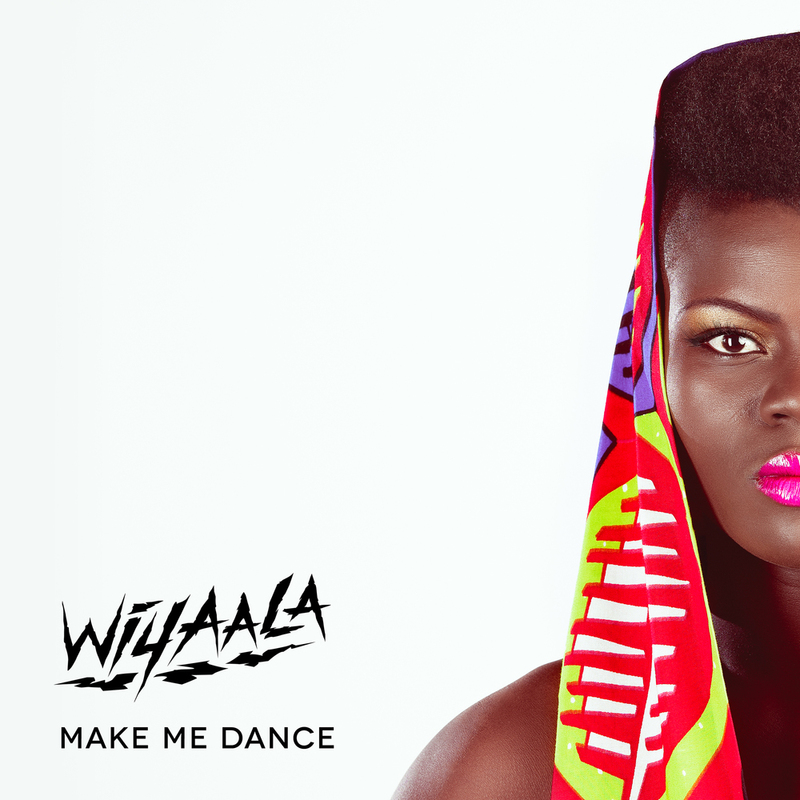 Wiyaala, my debut album, is out now! Today is the international release of my album “Wiyaala”! This album is not so much about me, but more about proud young Africans like me. It’s about where we are from, who we are and how we would like to experience the world around us. We like our “African-ness”, but we also want to embrace and take our place as equal citizens in the modern world. When I sing in my tribal languages of Sissali and Wale, you are hearing a vocal sound from the Upper West of Ghana, which is how I want to tell my stories as a young African. But at the same time the music is influenced by contemporary western pop styles, which makes it “Afro-Pop”. This is “Wiyaala”. A typical African child of cultures in conflict. Download or play the album from here.